Ours is a small farm in southern New Hampshire. 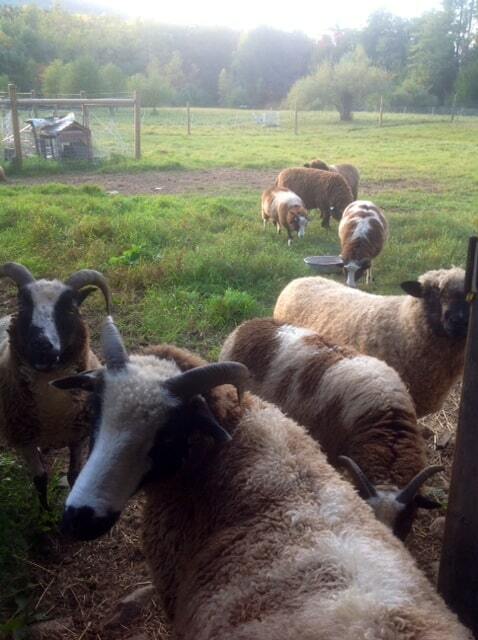 We raise purebred, registered Jacob Sheep, Romney, and Coopworth. 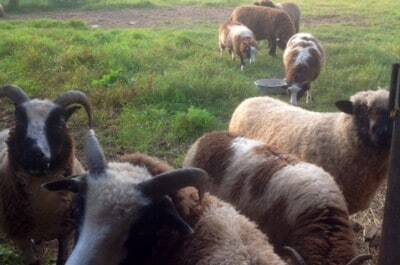 We sell our raw fleece, sheepskins, yarn, livestock and roving.